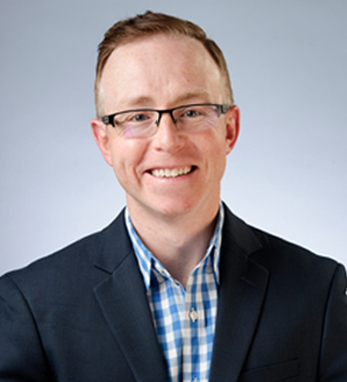 Neil Malloy is the executive vice president of global strategy and business development at Simpson Healthcare, where he leads the planning, strategy, and execution of sales and marketing within the company. Since his arrival at the company in 2004, he has guided Simpson Healthcare in dynamic growth and award-winning scientific communications strategies with biopharmaceutical clients on a worldwide scale. Neil was born in Waltham, Massachusetts, and attended Quinnipiac University, where he earned a Bachelor of Arts, and Boston University, where he earned a master’s degree. He began his career in medicine as a research assistant at the Dana-Farber Cancer Institute and later served as program manager with the Cancer Genetics Network headquartered at Massachusetts General Hospital. A fourth-generation Irish American, Neil bears a County Sligo connection through the family of his father, while his mother’s McMahon roots lead back to County Galway. “My Irish heritage is a source of pride and I enjoy teaching my children about the special culture. We are planning their first trip to Dublin later this year,” he says. He and his wife Marycia have one son, Neil, and one daughter, Jordan, and live in Connecticut.